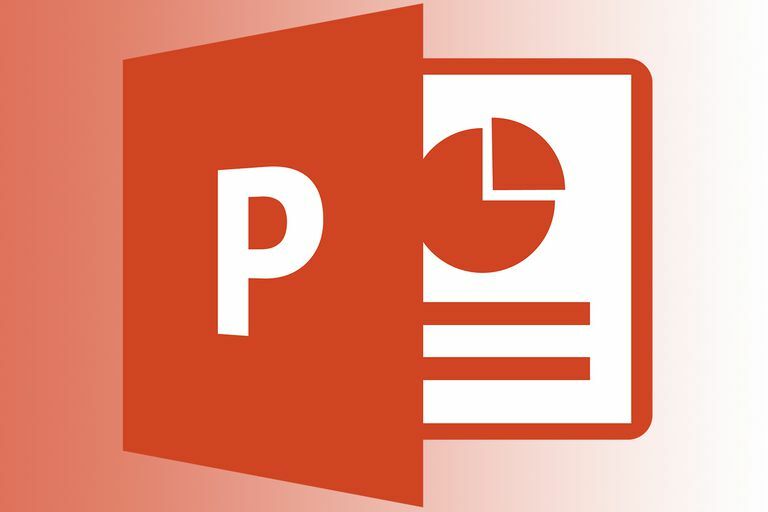 The animation painter in PowerPoint 2010 works much like the Format Painter, which has been part of the Microsoft Office suite of programs for a long time. The animation painter allows the creator of the presentation to copy the animation effects of one object (and all the settings applied to that animated object), to another object (or many objects) with a single click of the mouse on each new object. This feature is a real time saver and also saves on repetitive stress injuries from those many extra mouse clicks. Select the slide which contains the animation you wish to copy. Click on the Animations tab of the ribbon. In the Advanced Animation section of the ribbon, click on the Animation Painter button. Note that the mouse cursor now changes to an arrow with a paint brush. Click on the object to which you wish to apply this same animation. This animation and all its settings have now been applied to the new object. Click on the first object to which you wish to apply this same animation. Continue to click on all objects that require the animation. To turn the animation painter feature off, click the Animation Painter button once again.